Our parent organization, Local Ecology, has partnered with Washington Square Park Blog to map the ecological assets of the 9.75-acre Washington Square Park. Today Washington Square Park Ecology went live on ioby. 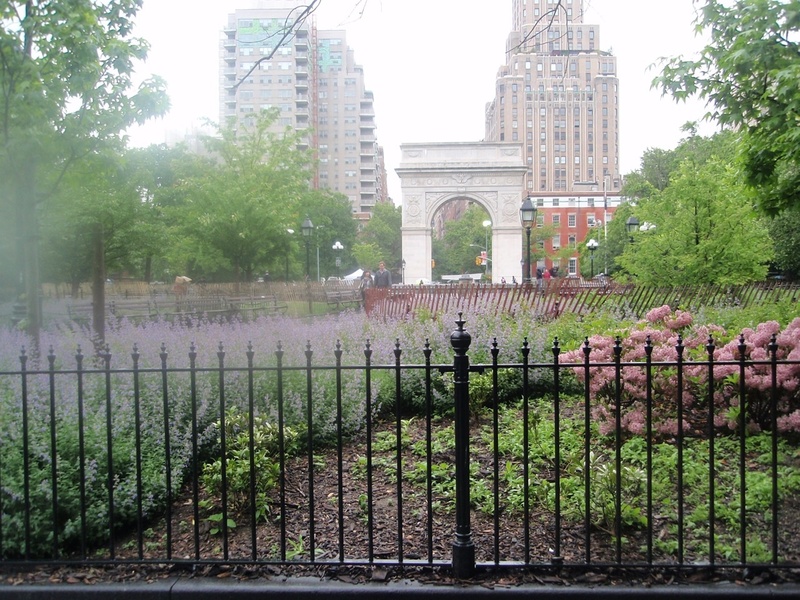 At 9.75 acres, Washington Square Park is one of the largest green, open spaces in the Greenwich Village neighborhood. While famous for the fountain and arch, the park has ecological assets that we feel should be highlighted more prominently. Its trees are one asset. The other is the buried creek and its associated marshland. While we cannot restore the creek and the marsh, this project provides an opportunity to inform users and visitors not only about what they can see - the trees - but also about the park's historic ecology and its connection to a larger system of waterbodies in the neighborhood and the city. You can support the project by making a donation to the project via ioby and by volunteering (more to come on the latter)!!! Interesting project, Georgia. It reminds me of a new project taking place at the Arch grounds here in St. Louis, Missouri. The city is planning to connect the Arch to St. Louis and the Mississippi River by invigorating the grounds and creating an experience under the Arch as memorable as the Arch itself. The Arch was originally part of a design contest that called for an architectural monument which would encompass other things like a museum and park landscaping. Now, almost 50 years later, that vision will now become a reality that will include a forest of trees, restaurants, and other things that would connect the city and the riverfront. I'm really excited to follow this project as well as the one taking place in Washington Square Park. Thanks for sharing your story and giving me the opportunity to share ours!